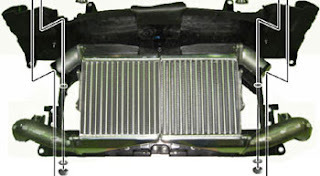 GReddy has released an upgraded Front Mount Intercooler Kit for the 2009+ Nissan GT-R. These kits are available immediately with an MSRP of $3700. GReddy claims an 18hp increase on a stock GT-R.